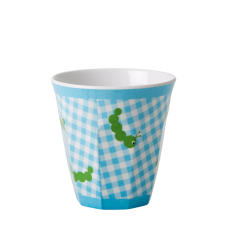 Fun melamine blue cup with funky caterpillars by Rice DK. 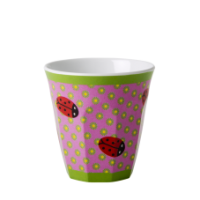 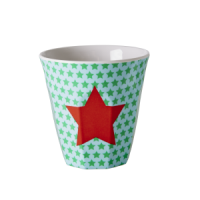 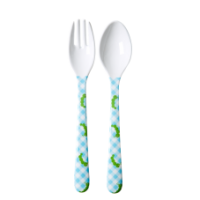 Make meal times fun with this childs melamine cup with a caterpillar print. 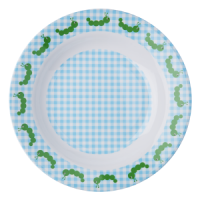 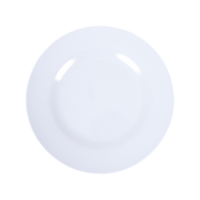 Will add a splash of colour to the dinner table, perfect for picnics. 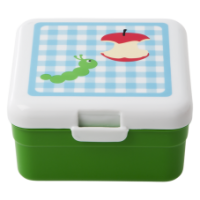 Match with the caterpillar print bowl and lunch box/storage box which comes in two sizes.